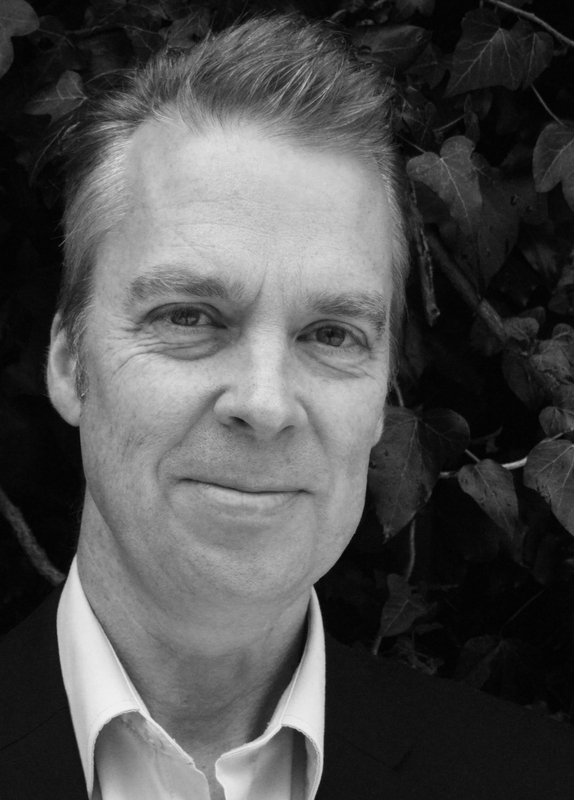 Richard Davis is the Chief Conductor and Head Of Orchestral Studies at the MELBOURNE CONSERVATORIUM OF MUSIC at the UNIVERSITY OF MELBOURNE. He is a graduate of the ROYAL NORTHERN COLLEGE OF MUSIC and is known for his conducting of wide-ranging repertoire which extends across many genres from television soundtracks to recording avant-garde world premieres and the performances of symphonies by Mahler and Dvorak to Family Concerts at Manchester’s BRIDGEWATER HALL and THE LAST NIGHT OF THE PROMS in Qatar. He is a regular conductor of the BBC PHILHARMONIC ORCHESTRA, having programmed and conducted all the orchestras Family Concerts since 2009, was involved in the development and has conducted the performances of the orchestra’s 10 PIECES project which has exposed a nationwide children’s audience to the iconic music of the classical repertoire and, in a collaboration between the BBC PHILHARMONIC and BBC SPORTS, programmed and conducted the live orchestral underscore to the television documentary on the 2012 RYDER CUP. 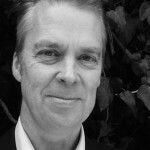 Richard Davis has also programmed and conducted all the BBC PHILHARMONIC’s COME & SING events since 2010 in which amateur singers combine with the BBC SINGERS in performances with the orchestra and the orchestra’s SIDE BY SIDE scheme where amateur players come together with the professional players in performances and radio broadcasts. He has also collaborated with animator, Tom Scott, to create the musical scores for animations for the BBC Family concerts then conducting the BBC PHILHARMONIC ORCHESTRA in the subsequent live performances and has conducted the orchestra in supporting rock group, CLEAN BANDIT in live concerts which were later released by the WARNER label on DVD and CD. He conducted the BBC’s BOLLYWOOD PROM as part of the 2015 Proms season at the ROYAL ALBERT HALL, the BACHTRACK reviewer writing, …vibrancy and accuracy, Richard Davis navigated through yearning lines and briskly syncopated rhythms… his magnificently disciplined orchestra… superlative execution… rousing. His conducting of world premieres includes such diverse repertoire as Ivor Hodgson’s CINDERELLA for narrator/singer and orchestra, Fraser Trainer’s THE DUKE’S CUT for actors, six children’s choirs, improvised solo cello and orchestra, Richard Taylor’s SERVICES NO LONGER REQUIRED for two actors, tenor voice and chamber orchestra, a performance which was subsequently released on DVD and a current recording project of Linda Verrier’s FLEETING for flute, marimba, vibraphone and chamber orchestra featuring members of the BBC PHILHARMONIC ORCHESTRA. Richard Davis has also enjoyed a long career as a professional flautist, holding the position of Principal Flute in the BBC PHILHARMONIC ORCHESTRA from 1984 to 2004 and regularly freelancing as a principal with the LONDON SYMPHONY ORCHESTRA, the ROYAL PHILHARMONIC ORCHESTRA, the BERGEN PHILHARMONIC ORCHESTRA, ROYAL SCOTTISH NATIONAL ORCHESTRA, SCOTTISH CHAMBER ORCHESTRA, BBC SYMPHONY ORCHESTRA, CITY OF BIRMINGHAM SYMPHONY ORCHESTRA and the HALLE ORCHESTRA. He enjoys consistent critical acclaim for his work as a conductor, ARIEL magazine writing, Richard Davis is an exemplary conductor, and of his work with the BBC PHILHARMONIC, BACHTRACK saying, … his magnificently disciplined orchestra… superlative execution., and with the STOCKPORT SYMPHONY ORCHESTRA, the STOCKPORT TIMES wrote, …under the dashing direction of Richard Davis… most impressive, an astonishing high… a blistering account of Mahler 5… incandescent expressions of new-found joy. Richard Davis’ 2016 engagements included conducting the recording of Denis Browne’s ballet, THE COMIC SPIRIT as part of the BBC’s Gallipoli commemorative series, conducting the BBC PHILHARMONIC ORCHESTRA in a series of concerts including Stravinsky’s FIREBIRD SUITE, Beethoven’s SYMPHONY NO.5 and excerpts from Holst’s THE PLANETS SUITE at Manchester’s PHILHARMONIC STUDIOS, MEDIA CITY and BRIDGEWATER HALL, conducted live concerts with the orchestra and rock group, THE 1975, for BBC RADIO 1‘s LIVE LOUNGE series which subsequently won best live performance of the year in the BBC MUSIC AWARDS. He conducted the BBC PHILHARMONIC ORCHESTRA‘s 2016 Christmas concert. 2016 also included his first appearances conducting the UNIVERSITY OF MELBOURNE’s MELBOURNE CONSERVATORIUM ORCHESTRA at HAMER HALL in Melbourne. 2017 included his first appearances conducting the DUNEDIN SYMPHONY ORCHESTRA in New Zealand and engagements by the QUEENSLAND SYMPHONY ORCHESTRA for concerts with guitarist and vocalist, Ed Keupper in Brisbane and Cairns. He was also engaged to conduct the BBC PHILHARMONIC ORCHESTRA‘s 2017 Christmas Concert and the orchestra’s performance with UK pop group, ELBOW, in Manchester, both broadcast by the BBC. During 2018, Richard Davis has conducted Bollywood dance concerts for the CITY OF BIRMINGHAM SYMPHONY ORCHESTRA, at BIRMINGHAM SYMPHONY HALL, returned to the DUNEDIN SYMPHONY ORCHESTRA and to the QUEENSLAND SYMPHONY ORCHESTRA for its MUSIC ON SUNDAYS series and its joint concerts with the BARRIER REEF ORCHESTRA in Townsville. 2018 also included a season of Poulenc’s THE DIALOGUES OF THE CARMELITES for the UNIVERSITY OF MELBOURNE, OPERA CHASER describing his conducting as, dedicated expertise. 2019 will include appearances with the GEELONG SYMPHONY ORCHESTRA and a return to the QUEENSLAND SYMPHONY ORCHESTRA for its MUSIC ON SUNDAYS series.